Bvlgari Man in Black is characterized by an ambery Oriental sillage of a unique and sensual signature. 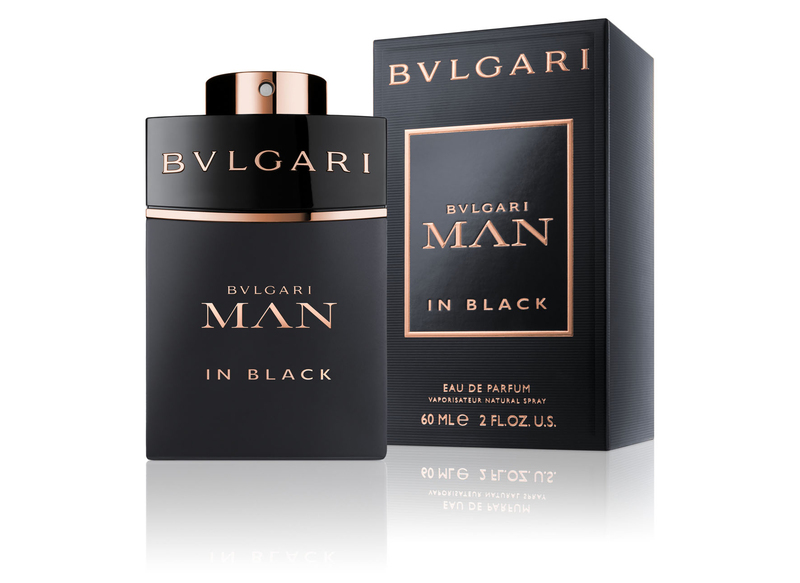 Bvlgari Man In Black is an intense composition of amber, leather, spices and woods. It opens with accords of natural rum and luminous spices. 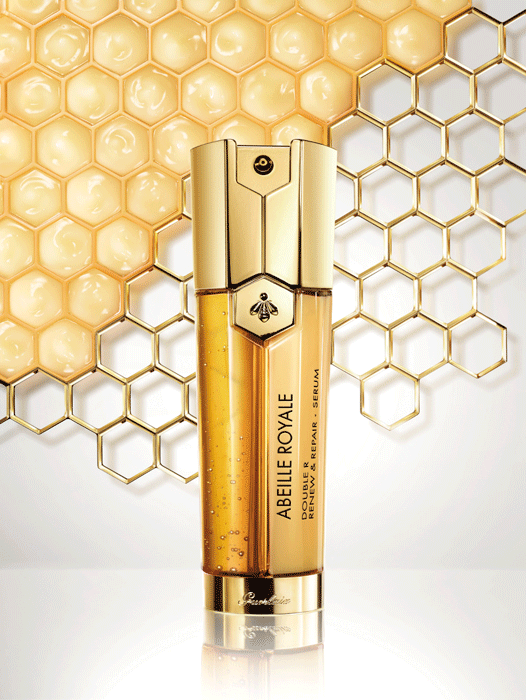 Tuberose, iris absolut and leather form the core of the perfume, placed on the base of benzoin, tonka bean and guaiac wood. 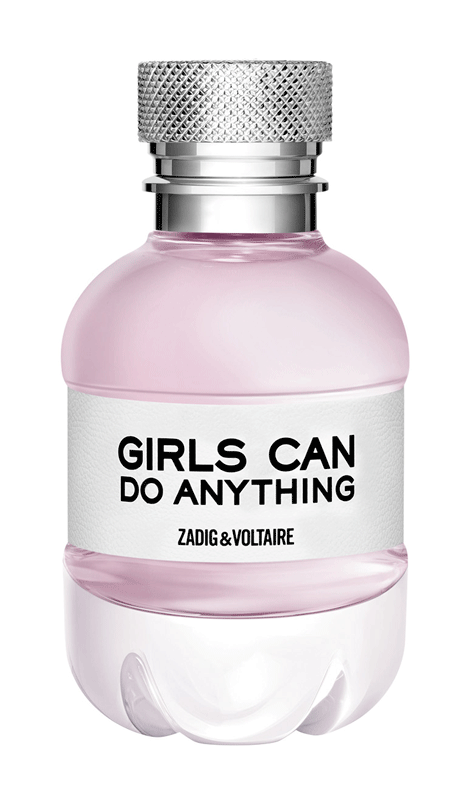 A daringly charismatic fragrance, expressing a new statement of masculinity. Dedicated to tremendously seductive men. A daringly charismatic fragrance, expressing a new statement of masculinity. Dedicated to tremendously seductive men. Bvlgari Man In Black was launched in 2014.